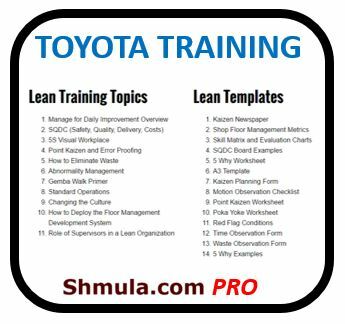 There is a strong connection between the way assembly lines are planned and organized, and common Six Sigma practices and principles. 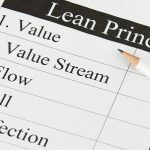 It should come as no surprise to anyone experienced in either of the two fields that there are some very strong positive implications in both directions, and it’s a good idea to understand the general idea behind assembly lines as a leader trying to implement lean principles in their organization. 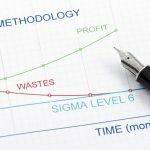 And to that end, Six Sigma offers a very powerful set of tools that can help you progress through the field at a rapid pace. An important point to understand about assembly lines is that waste reduction in just one node on the chain can lead to significant improvements across the board. That’s not just the case when that chain is a bottleneck, either – you can see those improvements in many cases when making adjustments to some part of the assembly line. 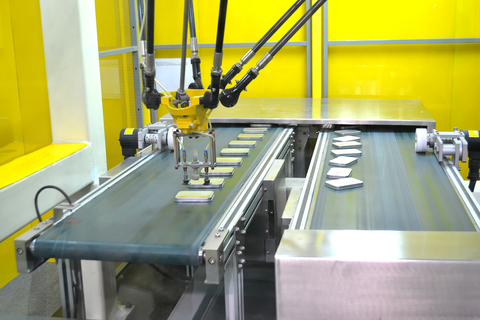 Because of this, once you start applying Six Sigma methodologies to optimize the production line and reduce the waste in its operation, you’ll often find that the overall improvement in performance is significant. Sometimes this will rely on some unexpected actions, which may even include eliminating a node altogether. Remember, as long as you apply the methodologies correctly, you should be able to not only eliminate waste, but potentially optimize your assembly line in ways that were not obvious before. Another common problem in assembly lines, which Six Sigma can be very helpful in addressing, is that of excessive inventory. Storing too many materials at any stage of the production can lead to harmful effects in the long term, especially if there is a significant decay in the quality of those materials with time. While this is clearly another type of waste, it’s often a good idea to consider it on a separate level than others, and look very carefully into the possibilities you have for optimizing your current inventory practices. Otherwise, other improvements may not matter much as they will not achieve their full impact. Six Sigma can help you identify areas where you can benefit from inventory optimizations particularly well, and even though it’s not a magic wand that will automatically solve all your problems in this regard, it can still help you improve the current situation a lot. You’ll end up dealing with far smaller storage requirements, while at the same time you’ll be able to optimize the output of your main product(s). 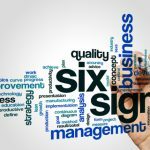 Another great benefit of Six Sigma is that it can significantly improve the training practices in your organization, allowing you to get much better results with each new person hired on the assembly line. This is a common problem in many organizations that implement assembly lines, and that’s unfortunate, considering how easy it is to actually address. All you have to do is ensure that you have appropriate practices in place for cross-training, and you should be able to see some great results in a relatively short time. The basic concept is simple, yet very effective: make sure that higher-ranking employees are responsible for training those below them, and develop this as a continuous cycle that’s deeply integrated into the whole working system of your organization. This can significantly reduce the overall training requirements of your employees, while also helping build team morale and preventing misinformation. On the other hand, it can promote information sharing as well, leading to a more productive environment where everyone feels motivated to contribute. The benefits of improved training practices can be tremendous, and the sooner an organization implements the appropriate processes, the better results it will see in the long run. 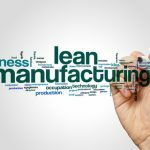 Achieving a Lean Operation: How Can We Discover Waste?